Cryptocurrency exchanges remain incredibly popular as of right now. Despite falling Bitcoin and altcoin prices, the demand for cryptocurrency isn’t slowing down. 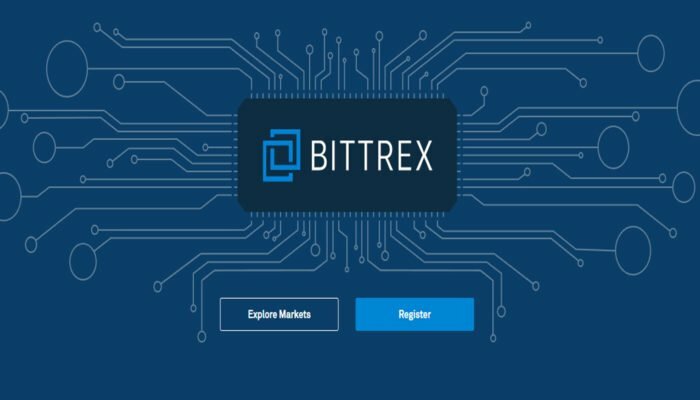 Bittrex, a very popular trading platform, recently reopened the platform for new user registrations. A very positive decision after a lengthy period of not accepting new users. A few months ago, Bittrex made it apparent they were halting new user signups. This decision was met with a lot of understanding, although some negative responses became apparent as well. Given the increasing popularity of cryptocurrency, service providers have to keep close tabs on things. Dealing with a lot of new users also introduces a lot of new problems and concerns. For Bittrex, it now seems all of these potential risks have been assessed properly. As a result, the company now accepts new user registrations for the foreseeable future. This is a very positive decision most people will be quite happy with. Additionally, the exchange is not just focusing on regular consumers either. 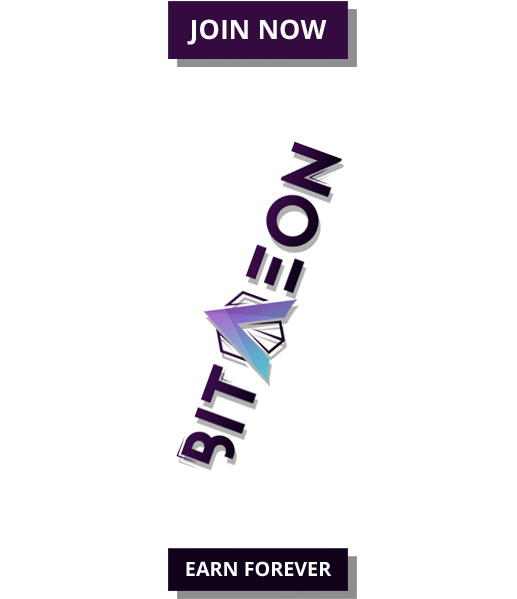 Based on the blog post, it becomes evident Bittrex wants to attract corporations as well. This applies to both supporting corporate accounts and accepting corporate applications. Companies are showing an increasing interest in cryptocurrency as of late. 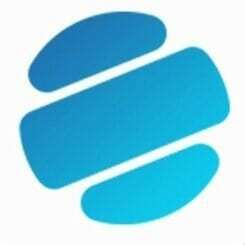 Catering to this new crowd is not easy by any means, but Bittrex is confident they can make a positive impact in this regard. The identity verification procedures still remain in place. New users will need to go through this process when they register for an account. 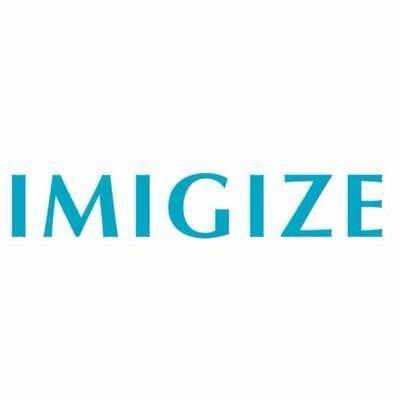 Adhering to existing KYC rules is a top priority for the trading platform as of right now. All of these new developments will help bolster the cryptocurrency ecosystem as a whole.